Color light color,different F color are avaliable,free customized. More design selection: 1) Models without glass . More and a lot of design selections for your choice. 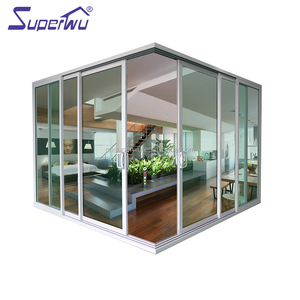 The door leaf thickness of the German splice door is designed according to the standard of five-star hotel door thickness. 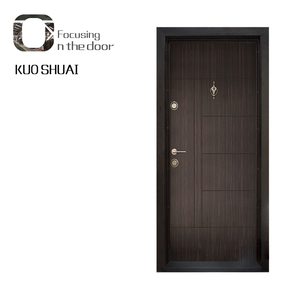 The main base of German solid wood splicing door adopts dry lacquer plate and imported oak from Thailand. 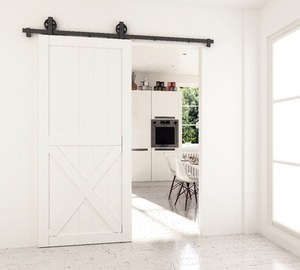 7.Oak : In order to prolong the life of the door frame, the imported oak from Thailand is used as the main material. 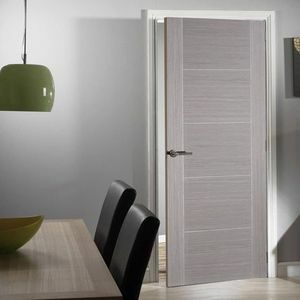 Latest design wooden door interior door room door Apex Doors offers a wide variety of modern entry and interior doors for your home, apartment or office. 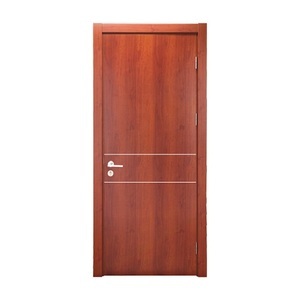 Brand/Item# Apex Latest design wooden door interior door room door Material: 100% solid wood Oak wood or Walnut wood. 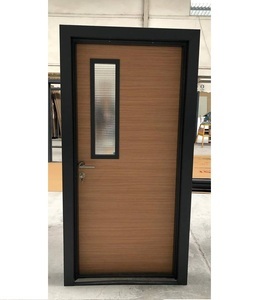 Details Display Our wood door structure: The doors are constructed with solid wood or composite wood structure, heavier, stronger, last longer , soundproof and water-resistance. 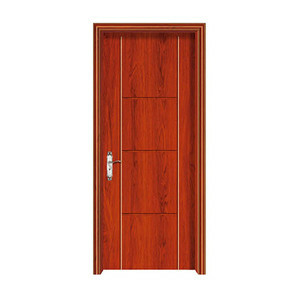 Alibaba.com offers 179,418 door room door products. About 16% of these are doors, 5% are rug, and 3% are shower rooms. 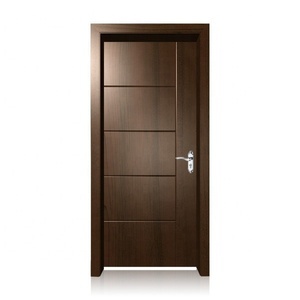 A wide variety of door room door options are available to you, such as entry doors, security doors, and cabinet doors. You can also choose from solid wood, steel, and composite. As well as from swing, folding, and sliding. 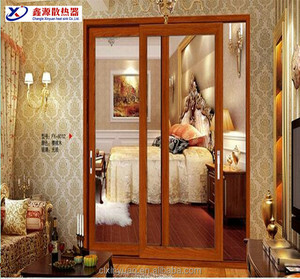 And whether door room door is interior, exterior, or commercial. 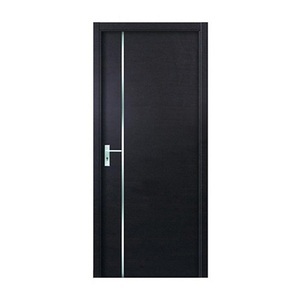 There are 178,300 door room door suppliers, mainly located in Asia. 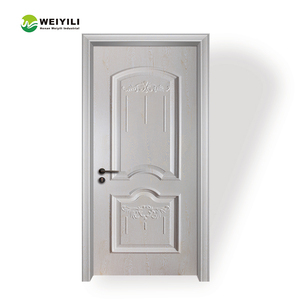 The top supplying countries are China (Mainland), India, and Indonesia, which supply 96%, 2%, and 1% of door room door respectively. 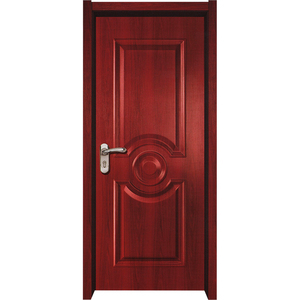 Door room door products are most popular in North America, Domestic Market, and Mid East. 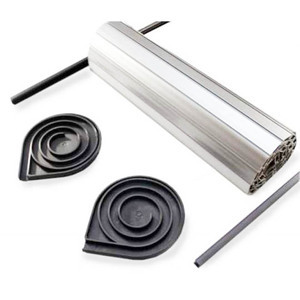 You can ensure product safety by selecting from certified suppliers, including 44,497 with ISO9001, 21,324 with Other, and 16,367 with ISO14001 certification.